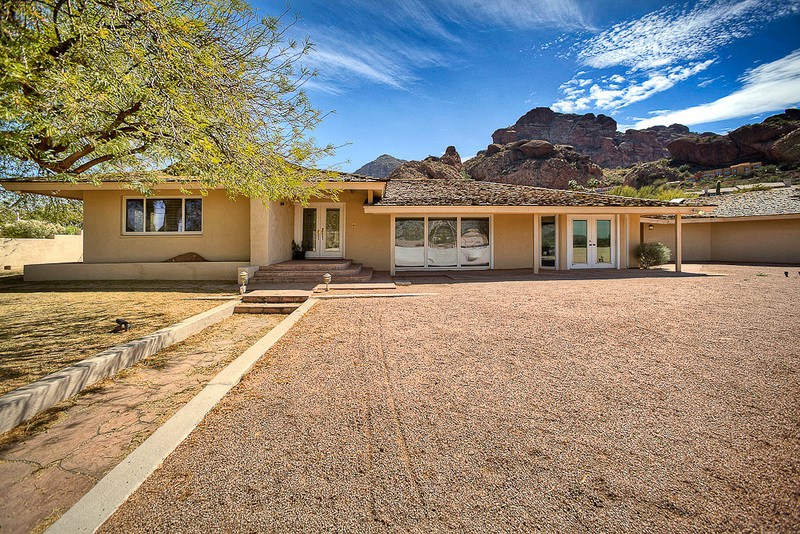 A few days ago I photographed this beautiful Paradise Valley home that has incredible views. Magnificent Views from every angle of this property will delight as seen from each room all the way out to the spacious yard. Recently updated with stainless steel appliances, wood flooring in bedrooms, and new paint throughout. This house is move-in ready with lots of possibilities to customize. 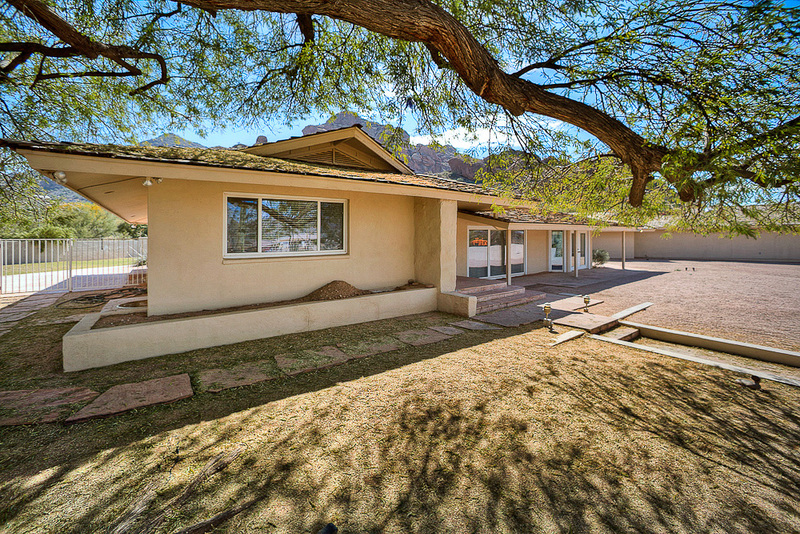 The exterior features a large back yard with a covered patio, large pool, and grassy area, all of which directly frames Camelback Mountain. 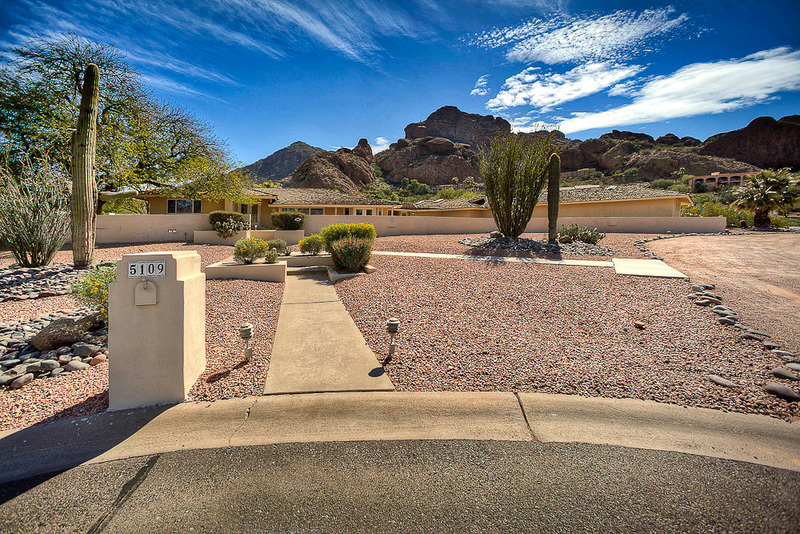 Incredibly priced for a much desired location, this is a must see.